After two fun and exciting nights of Golden Tee in Mason, Ohio, we officially kick off the third annual 2018 Queen City Classic! Power Events' fourth tournament of the year officially kicks off the main event this afternoon with a 5 course qualifier. The courses randomly selected were Safari Dunes, Calypso Key, Rhineland, Royal Dubai and Rattlesnake. 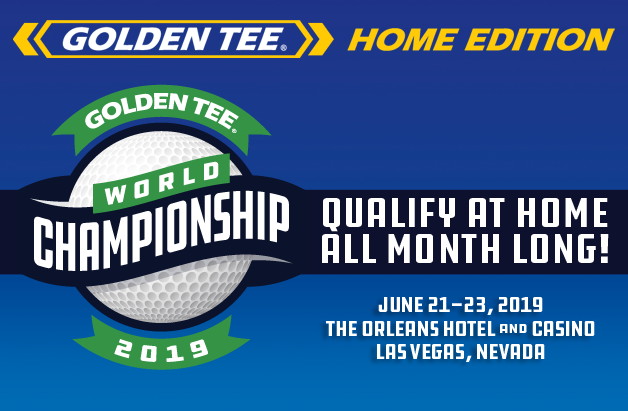 Due to internet issues at the bar, the qualifier may not get streamed today, but we will be sure to bring you as much of the action as possible on our Facebook, Twitter and Instagram @GoldenTee. If Golden Tee TV's LIVE stream goes up today, we will be sure to update this article with the embedded video!